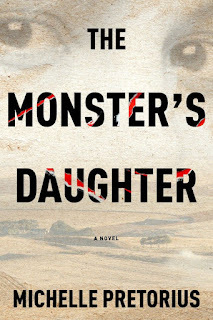 The Monster's Daughter by Michelle Pretorious. 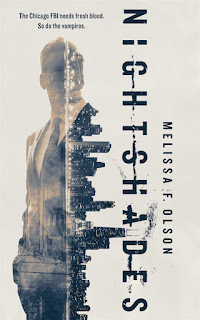 Clicking on a novel's cover will take you to that novel's Amazon page. 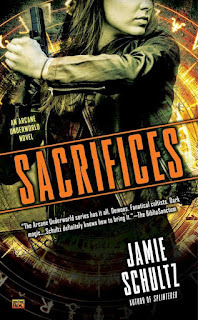 Sacrifices (Arcane Underworld 3) by Jamie Schultz. 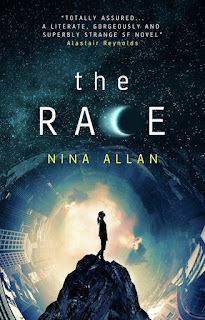 Debut novels are highlighted in blue. 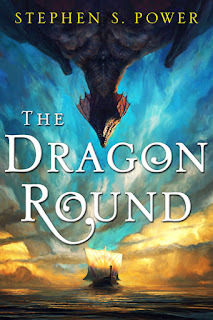 Novels by formerly featured Debut Author Challenge Authors are highlighted in green. Note: Not all of these genres are represented in the book above.